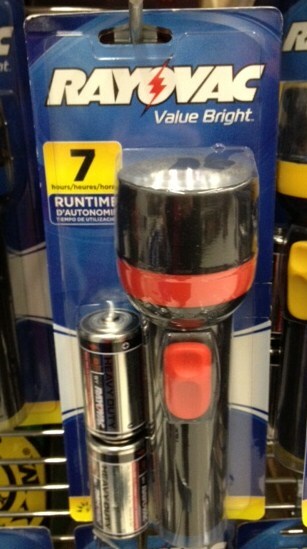 $3.00 off any K-Y Brand Product! Print this high value coupon now! 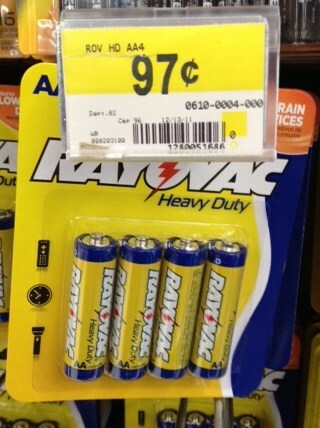 At Walmart the 2 oz K-Y Jelly retails for $2.62, so you can get it FREE plus $0.38 in overages! $1.00 off (2) 20 oz. Mountain Dew Bottles Printable Coupon! 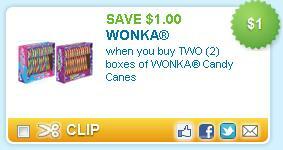 This is a GREAT coupon! $3/1 Panko Bread Crumbs. If you have never used Panko Bread Crumbs, then you are missing out. You can use them just like regular bread crumbs, but your food will be much more crispy & delicious. Gold Medal Flour Coupon is Back! 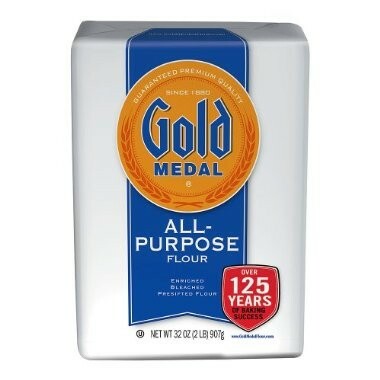 Print a $0.25/1 Gold Medal Flour Coupon. 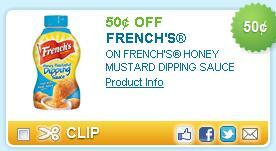 This coupon isn’t as good as the one from November, but if you are in need of flour this is great.